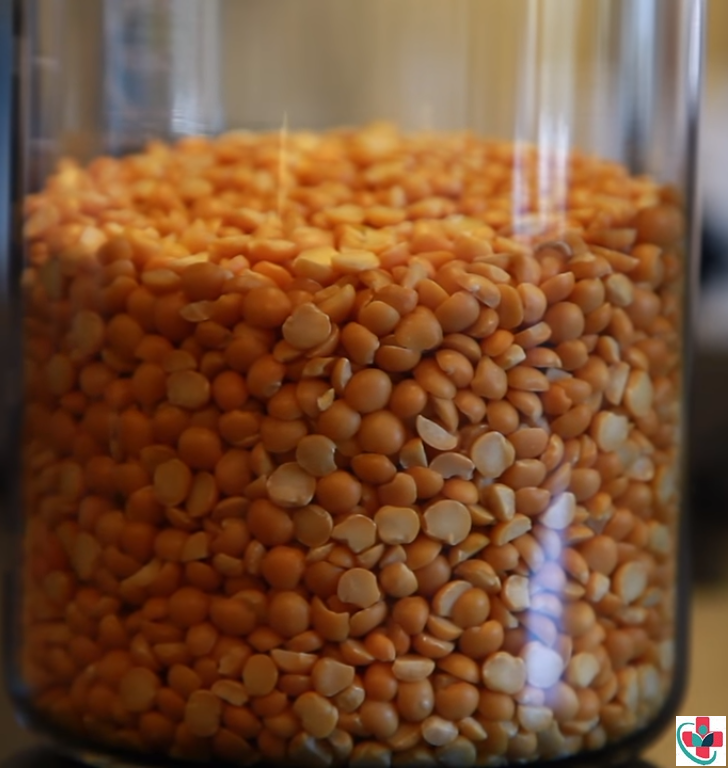 Red lentils are one of the most commonly consumed lentils in India. They are also known as masoor dal and are a staple part of the diet. They are loaded with a ton of nutrients which make them extremely beneficial for your health when consumed. Masoor dal is also very high in fiber and is ideal for the ones suffering from high cholesterol. It is a good combination as it is rich in both nutrition and flavor. They are also used in Ayurvedic medicine because they are very good for you. This dal can be served with rice, roti, and paratha. Masoor whole is excellent to be included in one ’s daily diet. Other than being tasty and delicious Masoor dal or also known as red lentils are also known for having anti-aging properties and rich for improving health. Due to some vitamins and minerals, it is good for our eyes.